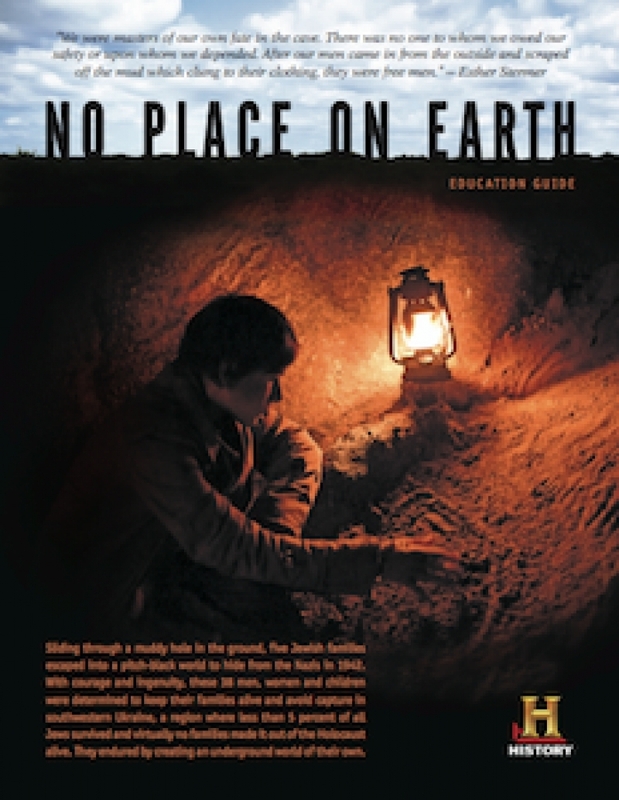 The HKHTC were delighted to take the film No Place On Earth around 9 schools in Hong Kong. This film, chronicles the survival story of 38 Jewish men, women and children who survived for 511 days, longer than anyone in recorded history, hiding from the Nazis in underground caves in Ukraine. This film is a remarkable testament to their will to survive and is a powerful educational tool for those wishing to educate students about the Holocaust. We ran Q and A sessions with pupils after the screenings to enhance the educational impact of the film.